The Fat Cat cocktail is just kind of amazing. 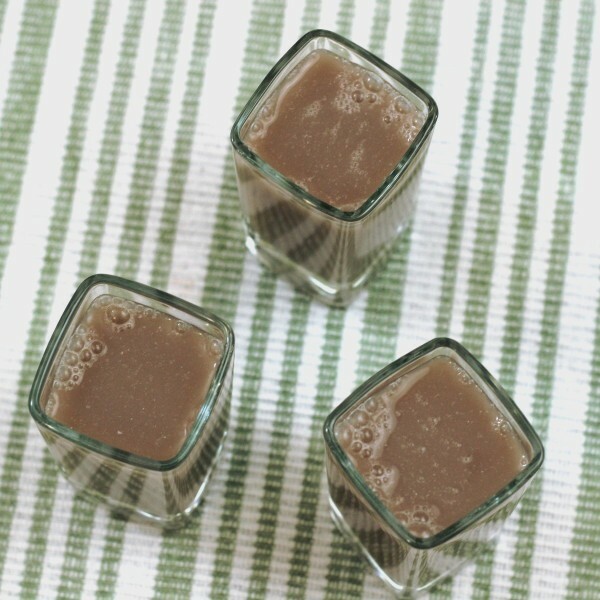 The flavors of banana, almond and Irish cream do fantastic things together. If you’ve ever had really good banana pudding on a graham cracker crust, you begin to get the idea. It’s just fantastic. I don’t know if it’s called the Fat Cat because it’ll put weight on you – it probably will! – or because it’s so deliciously rich. 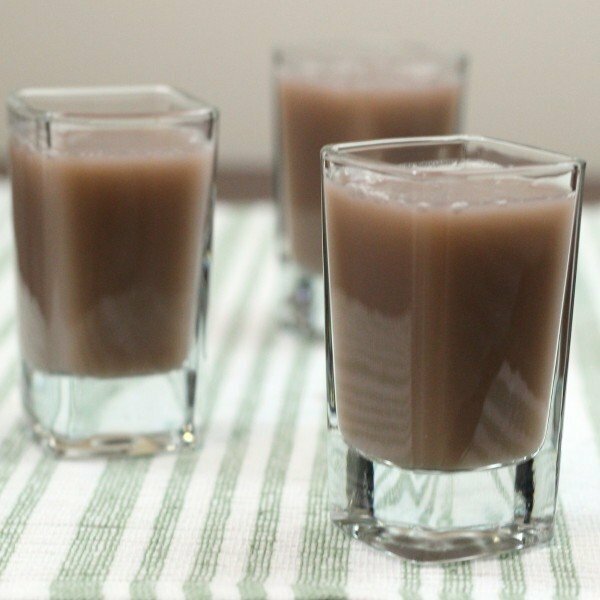 Enjoy this one as a sweet, sweet shooter or a dessert substitute. Shake all the ingredients together in a shaker half-filled with ice. Strain into a shot glass or pour into a highball glass, depending on whether you want it on the rocks or not.